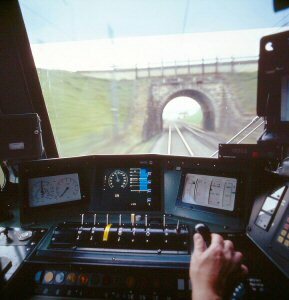 Rail technology leader Bombardier Transportation has opened a new Rail Control Solutions (RCS) office for Engineering and Product Development (EAPD) in Gurgaon, Delhi National Capital region (NCR) in India. The facility expands Bombardier's global network of specialised centres which develop and design products for its latest rail control solutions delivered worldwide. The new team will have a particular focus on developing, testing, networking and cybersecurity. Commenting on the inauguration, Peter Cedervall, President, Rail Control Solutions Division, Bombardier Transportation said, "We are pleased to expand our presence and investment in India with this state-of-the-art centre which will support our product development activities for customers locally and globally. Our goal to grow the team significantly over the next two years reflects our commitment to develop local talent, also key to constantly innovate and improve our solutions." Bombardier is Delhi Metro's largest contractor for signalling and train control solutions with over 130 km of line delivered or in progress. 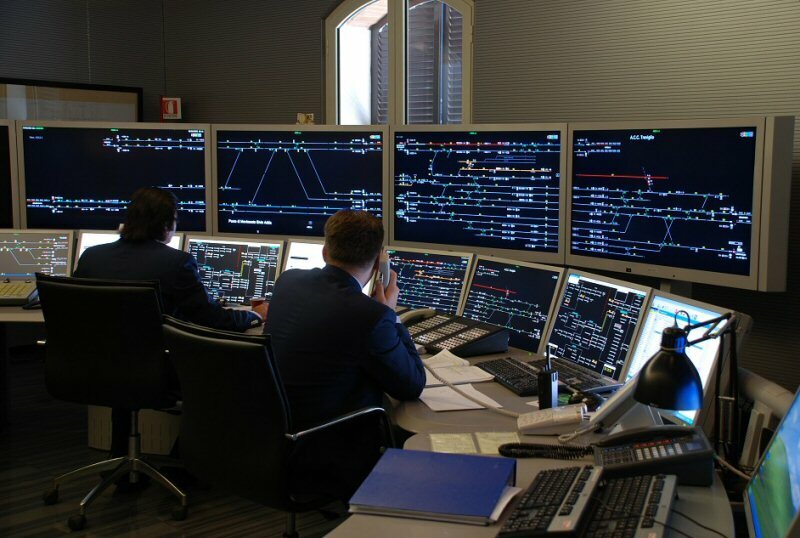 As a committed long-term partner, Bombardier has been developing its signalling competencies in India over the last years, including opening a dedicated RCS rail control project delivery centre for Indian customers in Gurgaon in 2014. 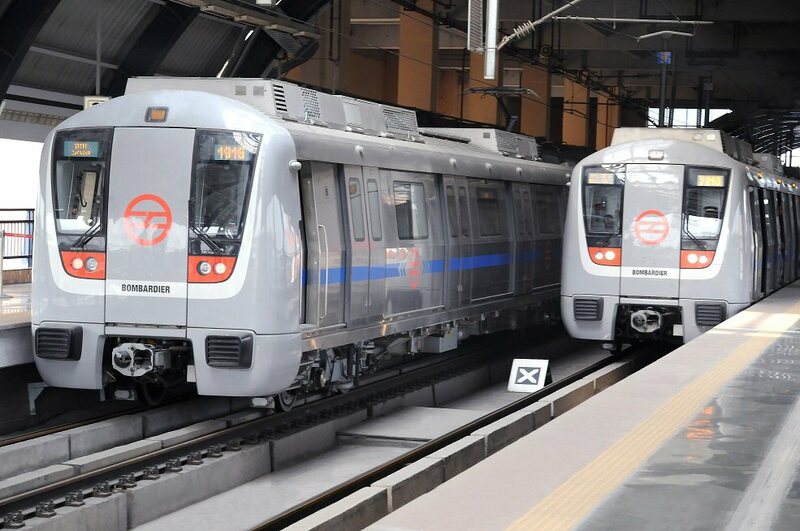 For rail control in India, Bombardier is delivering the globally proven BOMBARDIER CITYFLO 650 Communications-Based Train Control (CBTC) solution for Delhi Metro's Line 7, the first driverless unattended mass transit system in India. 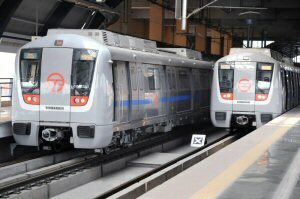 A new contract was recently awarded for the same technology for a 5 km extension of Delhi Metro's Line 3. In addition, Bombardier's CITYFLO 350 train control and signalling system is operating on two lines of the Delhi Metro, covering 39 km with further extensions in delivery covering 35 km. Bombardier has also contributed to Traffic Management Systems for Mumbai's Western and Central Railways, where Indian Railways manages the world's densest train service covering almost 800 km of track across both networks. Every day approximately 2,500 trains run on time, safely, serving nearly 7.6 million passengers. After more than five decades of investing in India, Bombardier Transportation employs around 1,200 people in the country. It operates a railway vehicle manufacturing site and bogie assembly hall at Savli near Vadodara, Gujarat. This is in addition to a propulsion systems manufacturing facility at Maneja, the Rail Control Solutions centre in Gurgaon, Delhi NCR and an engineering centre in Hyderabad that serves key projects worldwide. Bombardier Transportation is a global leader in rail technology and offers the broadest portfolio in the industry. It covers the full spectrum of rail solutions, ranging from trains to sub-systems and signalling. The company also provides complete transport systems, e-mobility technology and maintenance services. As an innovation driver, Bombardier Transportation continuously breaks new ground in sustainable mobility. It provides integrated solutions that create substantial benefits for operators, passengers and the environment. Headquartered in Berlin, Germany, Bombardier Transportation employs around 37,700 people and its products and services operate in over 60 countries. For news releases, related material and photos, visit our media centre at www.bombardier.com/en/media-centre.html. Please subscribe to our RSS Feed to receive press releases or follow Bombardier Transportation on Twitter @BombardierRail. Bombardier, CITYFLO and The Evolution of Mobility are trademarks of Bombardier Inc. or its subsidiaries.